@ ExCel, London - 27th & 28th March 2019. 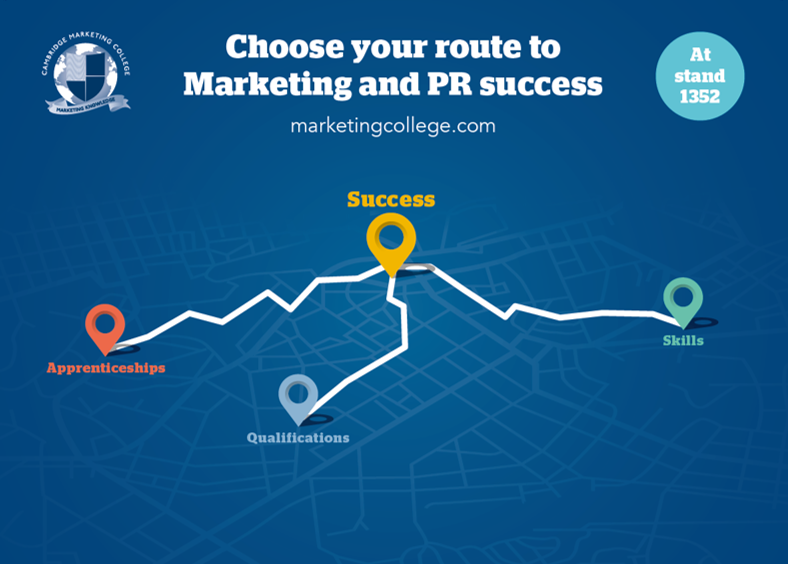 FREE tickets still available to Europe's leading marketing event. Find out more below. 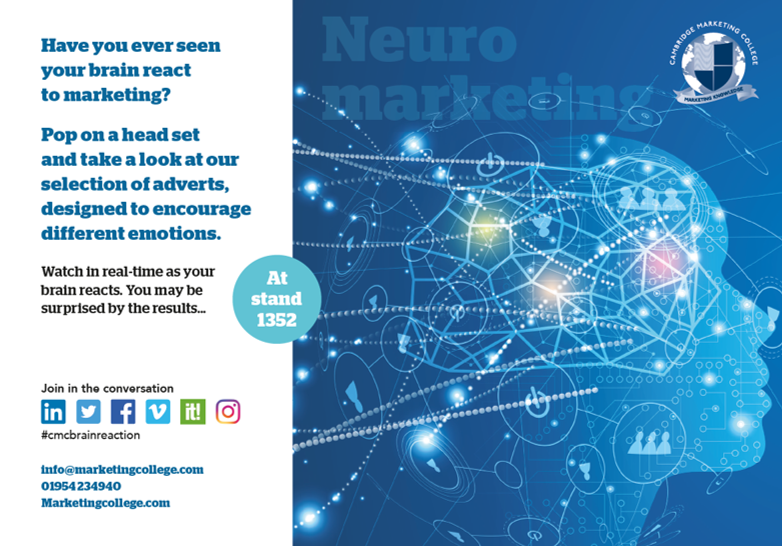 We will also be allowing you to see your marketing brainwaves at stand 1352. Intrigued? Come and have a go!